Optimize and scale your social media distribution. Trump on Sunday tweeted a GIF showing him beating up a man with a CNN logo on his face -- a parody of a Trump appearance at a WWE event 10 years ago. Social Media can be a valuable asset to your company. The value that you get from it can be exploited by hackers for monetary reasons, or simply to troll. This list of tips will help brands increase their Facebook organic reach efforts by using other channels to attract users with engaging and useful content. Why Nudge.ai? Reach out to the decision makers at SocialFlow with a personalized email - let them know that you found their recent news mention interesting. Nudge.ai’s relationship intelligence platform can help you find the right executive to reach out to at SocialFlow, such as Jim Anderson, CEO, or Michael Chin, Vice President, Business Development & Strategic Accounts. Then get in touch and start a conversation. Executives can be difficult to reach, but every company has connectors who bring together people and ideas. At SocialFlow, people like Jim Anderson, and Frank Speiser are likely connectors. And we're back up. . . thanks for your patience.  SocialFlow is currently down. We are working to get it back up as soon as possible. We apologize for the inconvenience and will alert you once we are back up and running. Apple News+ is the new subscription service available through the Apple News app, allowing access to magazines & paywalled content. The launch of Apple News+ garnered a lot of attention and now you can see how it plays out in the real world with real consumers and news titles. When SocialFlow is mentioned in the news, Nudge.ai often sees topics like Social Media, and Social. If your conversation focuses on these topics, you’ll probably get SocialFlow’s attention. When SocialFlow is mentioned in the news, companies such as Sprinklr, Instagram, and Snapchat are often also mentioned. These companies can serve as customer examples. Employees who are often in the news are usually open to starting conversations or exploring ideas. Nudge.ai's sales AI saw Jim Anderson, and Frank Speiser from SocialFlow recently mentioned in the news. Who in your network can introduce you to SocialFlow? Nudge.ai finds the best pathway to reach contacts at this company.